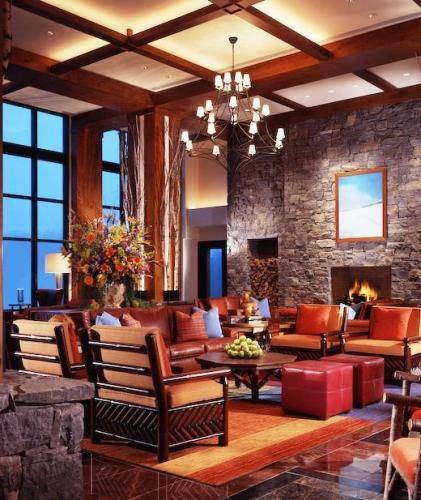 Experience world-class amenities in the middle of a flawless nature setting in Stowe at this luxurious mountain lodge offering the only ski-in/ski-out access at the base of Vermont highest peak. The 300-room lodge will offer an exclusive 18-hole mountain golf course created by the legendary Bob Cupp- a luxurious spa and wellness center- over 56-000 square feet of meeting space- concierges available to anticipate every need- twice-daily housekeeping- 24-hour in-room dining and artisan-inspired cuisine. The lodge also will offer highly-customized services and personalized in-room amenities. For more information- please contact Stowe Mountain Lodge at 802-253-3560 or visit online at stowemountainlodge.com.